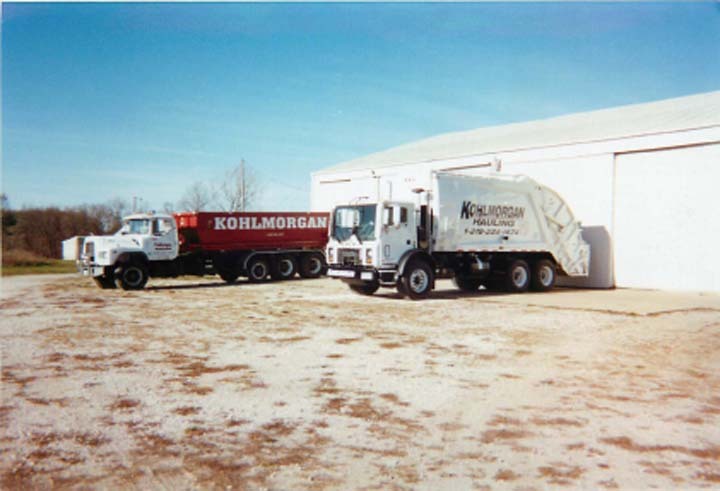 Kohlmorgan Hauling, located in Keokuk, IA, is your locally family owned refuse and hauling service. 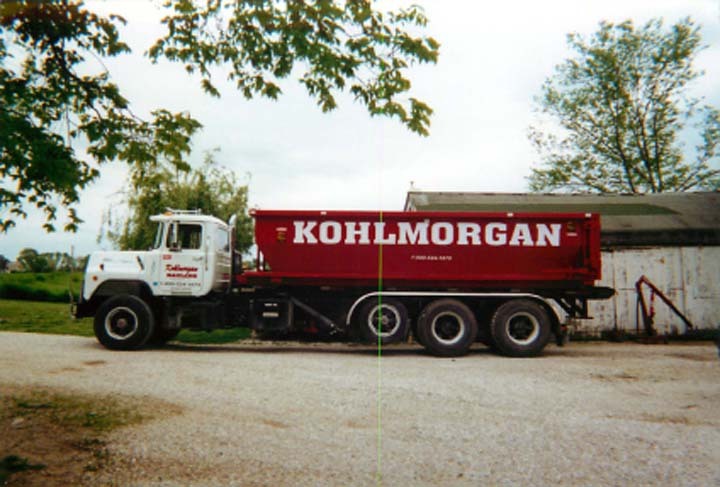 Established in 1974, service is what we sell! 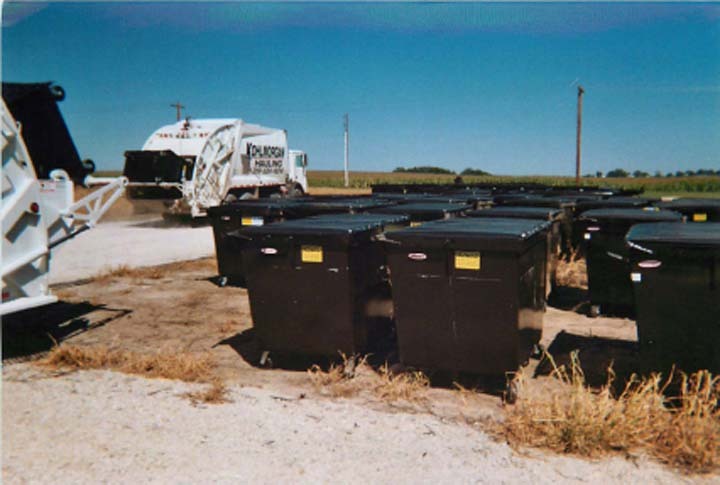 We provide trash can pickup, 95 gallon totes, 1 ½, 3, 4, 6, 8 rear load containers, 10, 20-30 yard roll off containers. 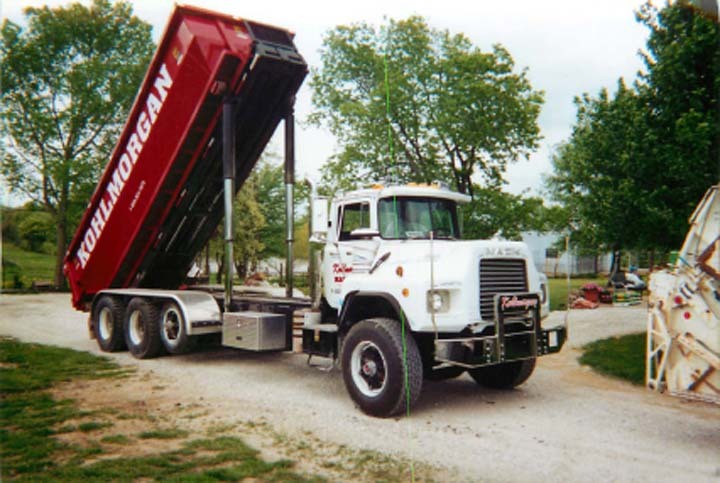 We provide commercial, industrial, and residential services for trash removal and roll-offs. We accept cash, check and debit, and credit cards. 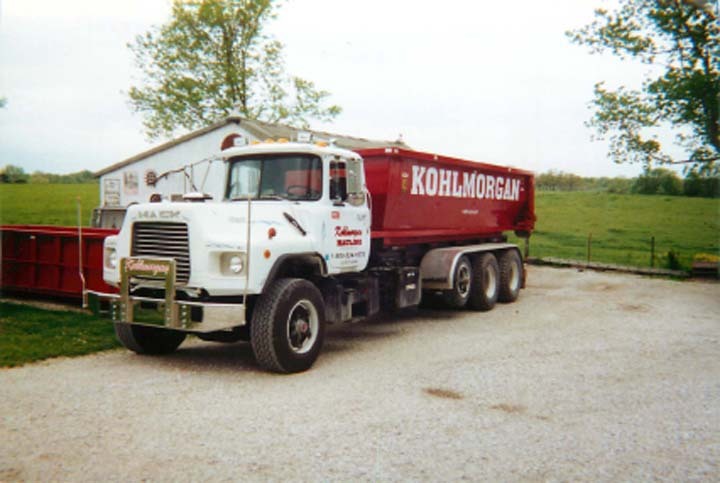 Established in 1974. 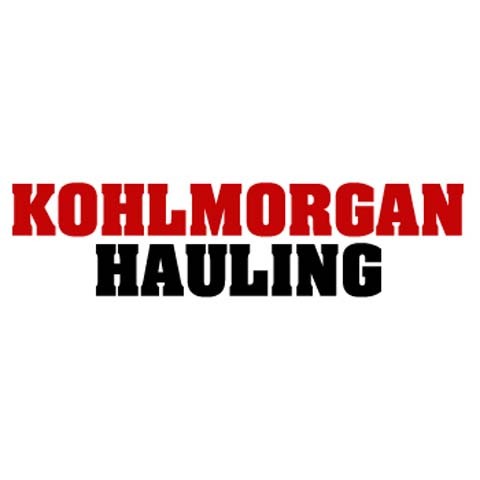 Kohlmorgan Hauling is proud to serve our local area which includes Lee, Clark and Hancock Counties, Alexandria, Revere, Kahoka, Nauvoo, Carthage, Hamilton, Elvaston, Niota, Northeast Missouri, West Central Illinois, and Southeast Iowa Area. 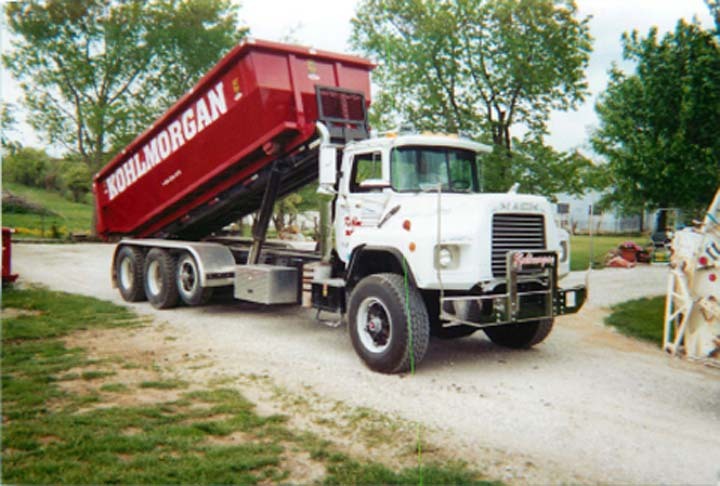 We specialize in Industrial, Commercial, Residential, Dependable Courteous Services, We specialize in hand pickups and hand loads., and We can provide a single pickup or a pickup for the entire town. since 1974.